Who doesn’t love Kirby?! 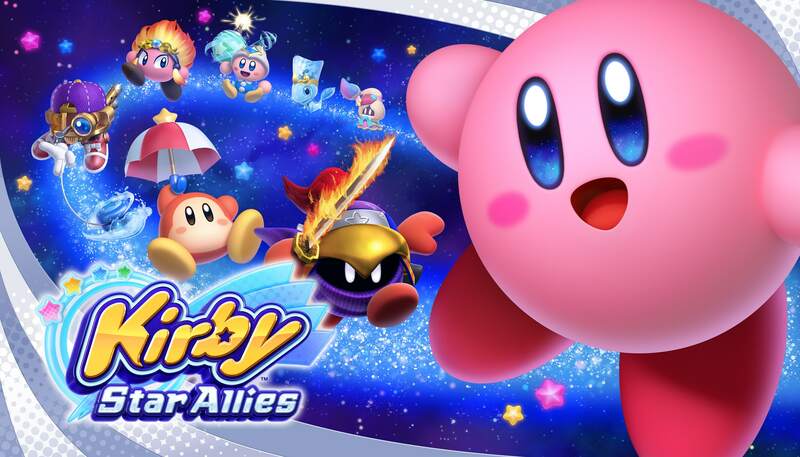 No seriously, this game is actually about Kirby turning enemies into allies. 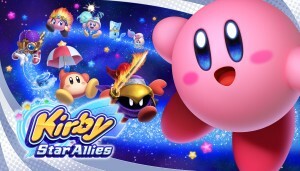 I feel like Kirby is one of the most underrated franchises of all time, and I am stoked he’s coming to the Switch this month. 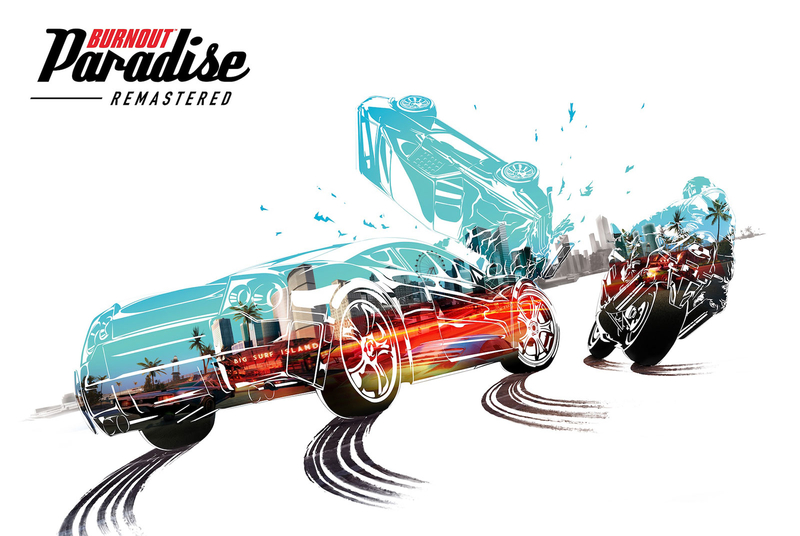 Easily my favorite racing game of the modern console era, Burnout paradise is back this month! 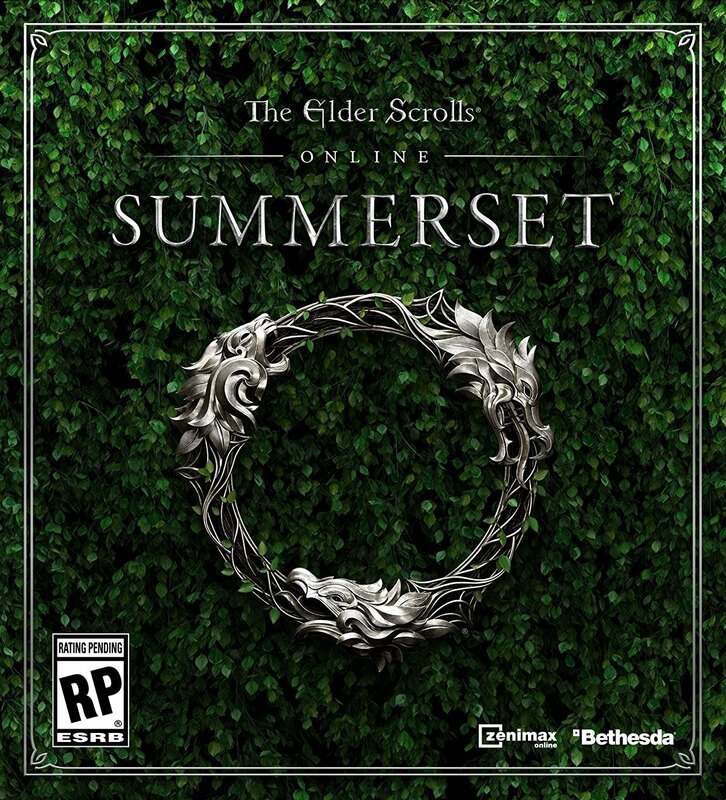 Not only does the game look amazing, but its fantastic soundtrack is completely intact for this updated version. 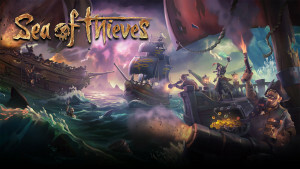 Rare’s multiplayer pirate adventure finally arrives this month, and I can’t wait to roucnd up the Co-Op crew and hit the high seas. I am also super tempted to get that exclusive Sea of Thieves Xbox One controller, as it is flat-out gorgeous. 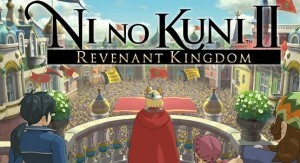 I had Ni No Kuni for the PS3 and put around 20 hours or so into it before falling off. The sequel looks great, and I haven’t sunk my teeth into a good JRPG in a while, so I’m hoping this one really hooks me. Gotta be honest–I’m not the biggest Far cry fan. Far Cry 3: Blood Dragon is by far the most fun I’ve had with the franchise, but I’ve been following the development of Far Cry 5 with interest. 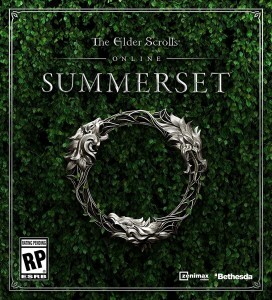 This isn’t a day one purchase for me, but I’ll be p[aying cliose attention to how it’s being received, and I’m thinking it might be a summer game for me. 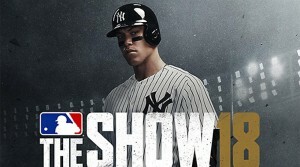 While MLB’s RBI Baseball gets incrementally better each year, it’s not even in the same ballpark (see what I did there) as The Show. Sony’s exclusive franchise continues to set the bar, and this year’s entry will be no different. And since my San Diego Padres are looking like they’ll be competitive this year, I’m even more excited to get my hand on this one. 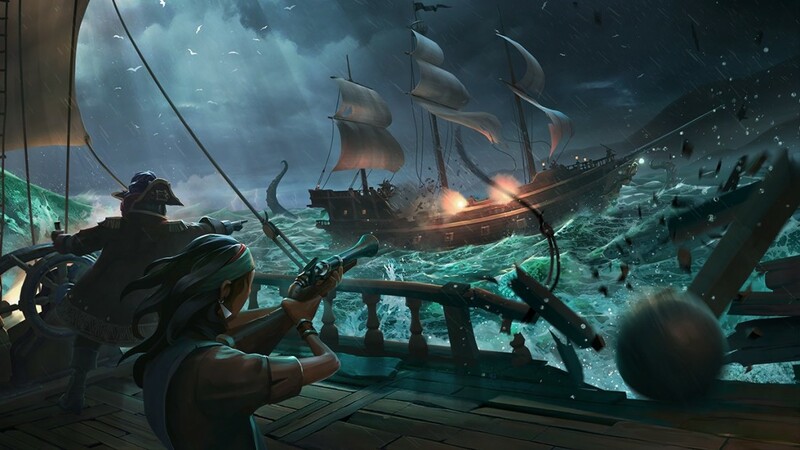 That’s our list for March–what games are you excited about? I bought Street Fighter V for PS4 when it came out, and fell off of it pretty quickly. 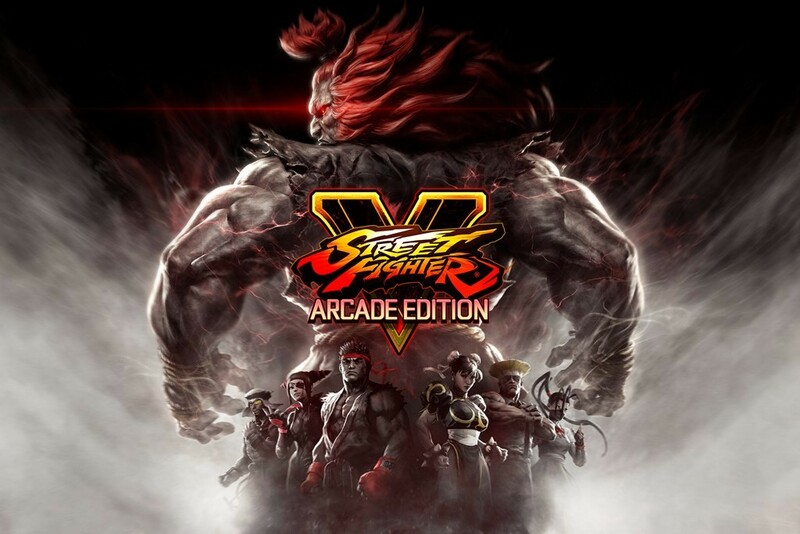 Capcom really screwed up the launch of SFV, and hopefully with this arcade edition, they can bring people back to it. 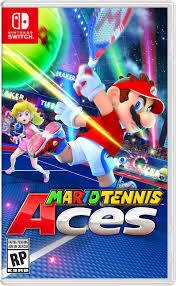 This version will include all of the characters that have been previously released, a handful of new ones, as well as a new arcade mode and team battle mode. 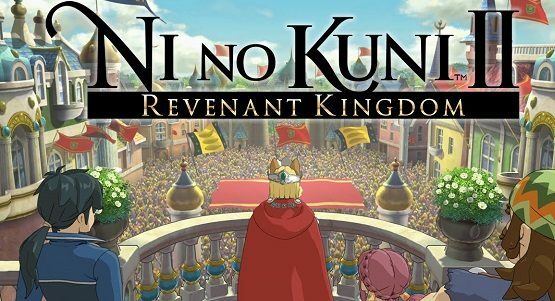 I put about 20 hours into the original Ni no Kuni, and while it was completely charming, I felt like it took a really long time to get going. 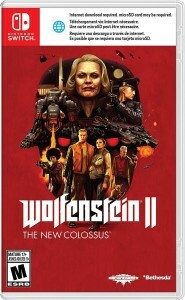 I’m hoping its sequel–whch will no doubt be meant to appeal to those unfamiliar with the series as well–will bet better paced. 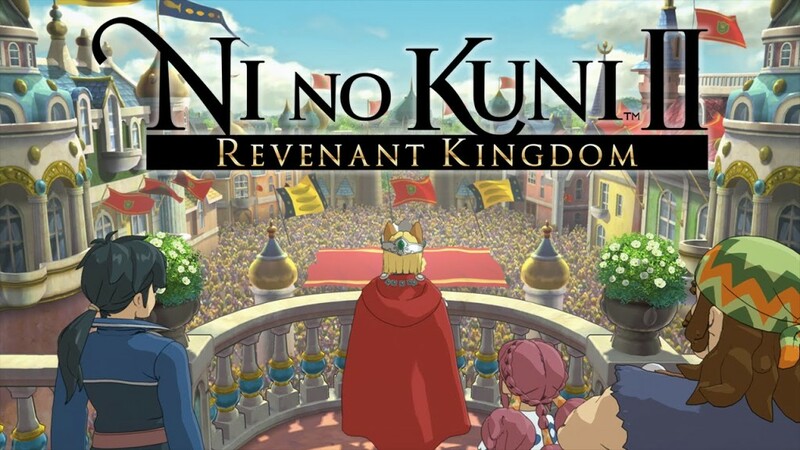 But there is no denying that the visual style of Ni no Kuni is stunning, and that alone would have me checking this game out anyway. From the studio behind I Am Setsuna comes as new JRPG that hearkens back to the glory days of the SNES and PSX. 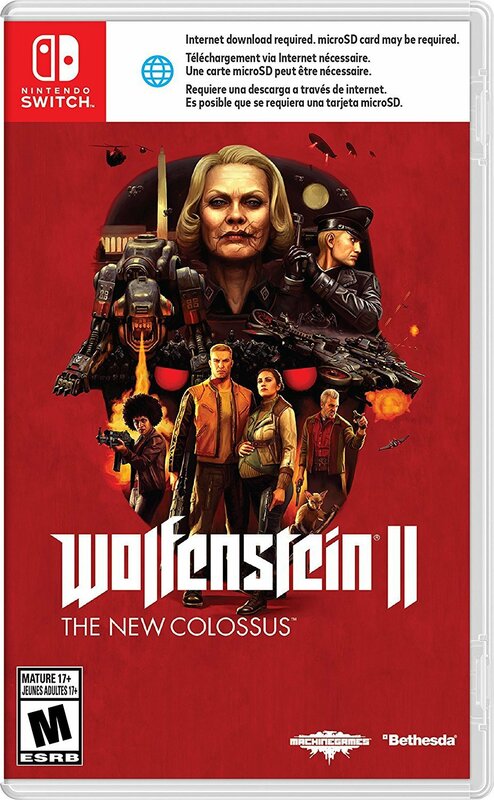 I am expecially excited about the fact that this is coming to Switch, as Nintendo’s hybrid console is quickly becoming my RPG machine. 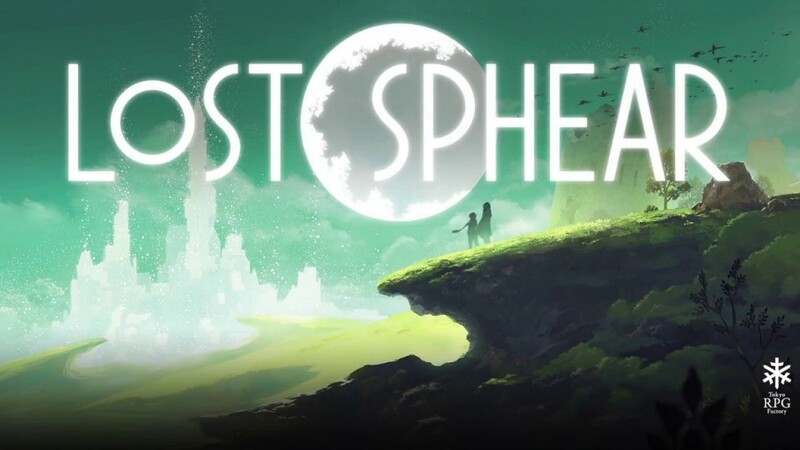 The story in Lost Sphear involves a hero trying to save reality by restoring memories (I think). Monster Hunter is another series I have tried to get into a handful of times, mostly because of the comparisons to the Souls series. 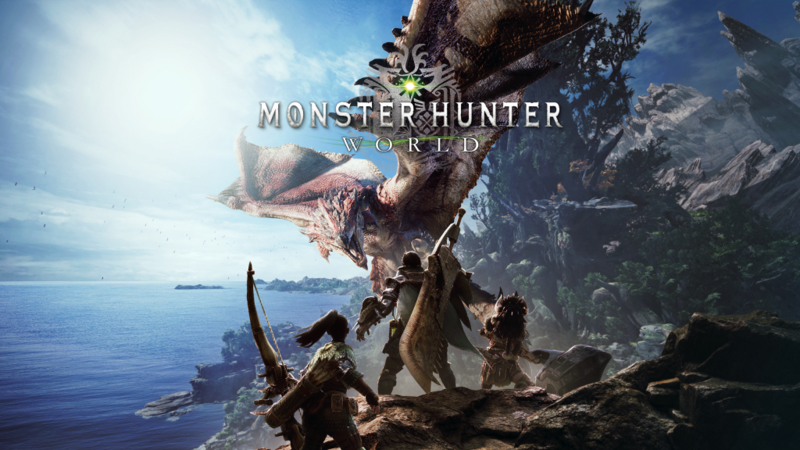 All of the previous games have been too dense to hold my interest, but I’ll be lining up to try again when Monster Hunter: World arrives. 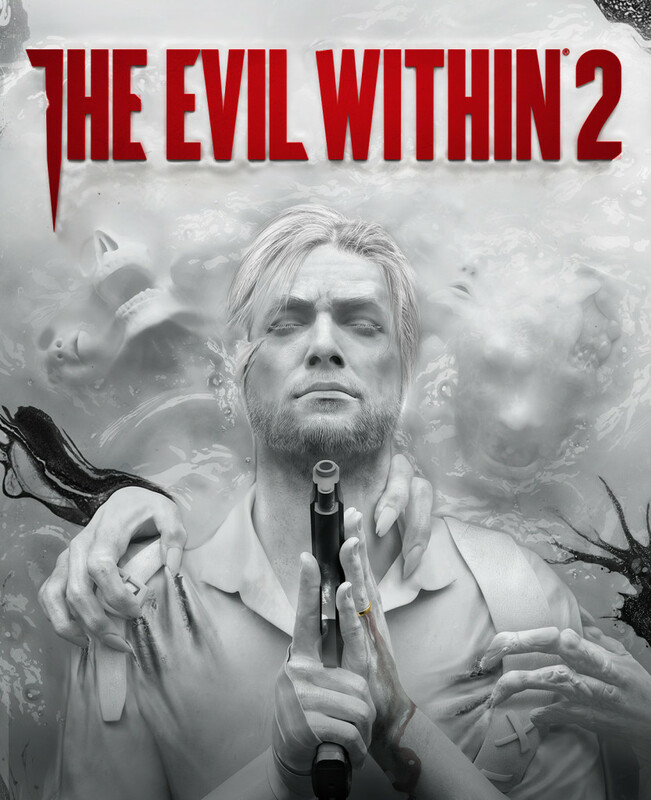 From what I’ve read so far, the tutorial system is better than in previous games, which has me excited. 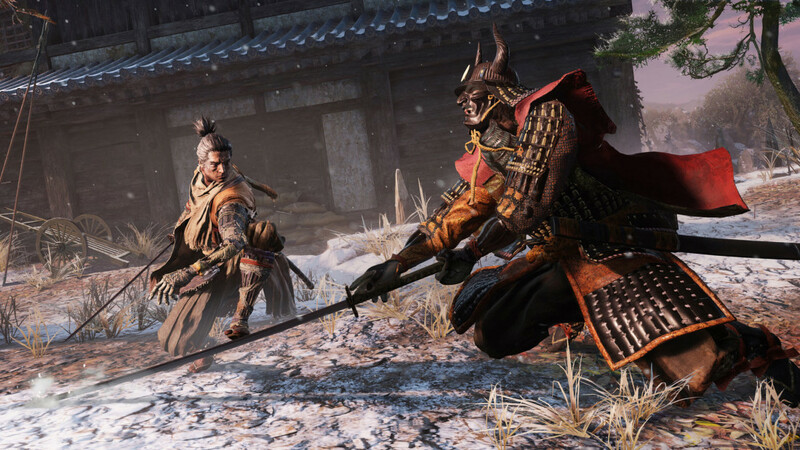 And those are the games we’re looking forward to this month. What’s on your list? Let us know in the comments, or hit us up on Twitter @CoOpCritics! Joe Madureira’s fan-favorite comic series is now an action JRPG by developer Airship Syndicate. The combat is turn-based and the dungeons of the aracnepunk world are randomly generated, which should make for a lot of replayability. The Nemesis system returns in the sequel to the very well-received Shadow of Mordor. 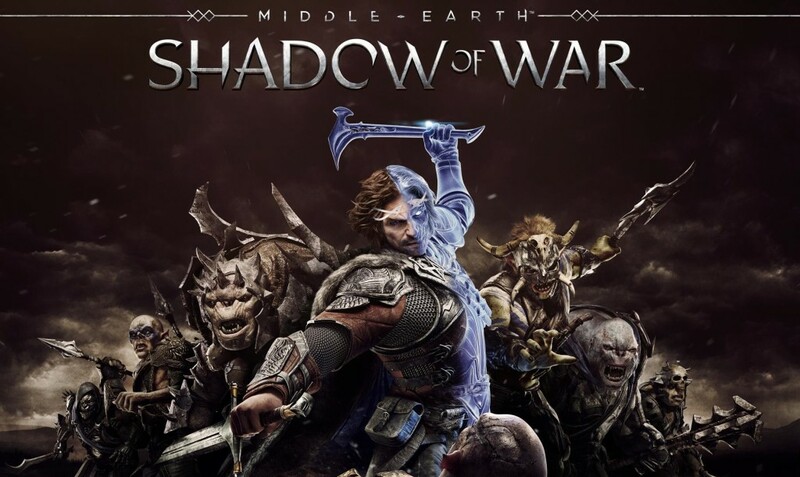 For this new tale of Middle Earth see the return of Talion and Celebrimbor, as they head into Mordor to turn Sauron’s own minions against him. Detective Sebastian Castellanos barely survived the nightmare of The Evil Within, and in this second installment, he has to work with the group that destroyed his life in order to save his daughter. 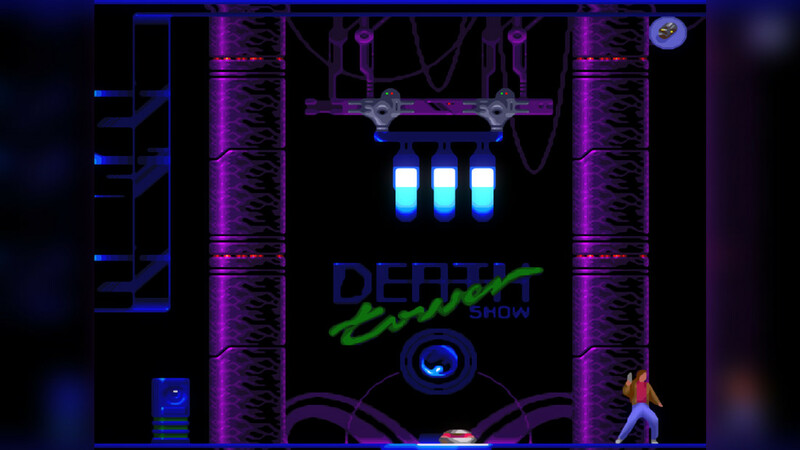 If you missed the original game when it came out (as I did), you can watch my let’s play series on our YouTube channel. 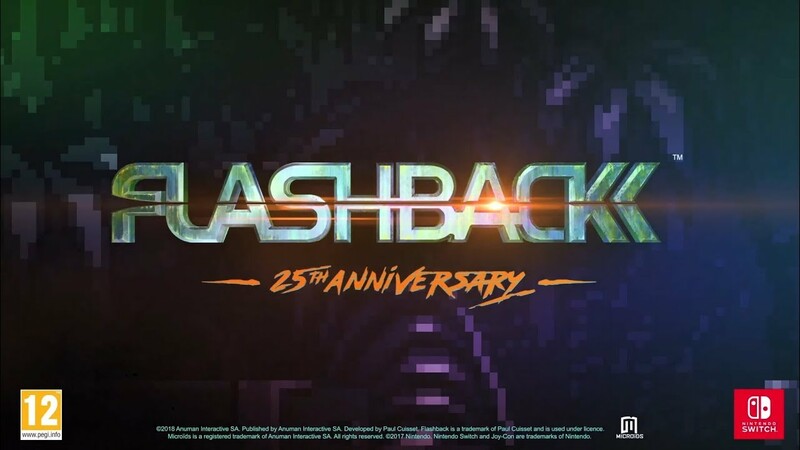 A mere 26 years after the motorcycle brawler Road Rash cosumed many hours of my SEGA Geneis playtime, its spiritual successor arrives on console and PC. 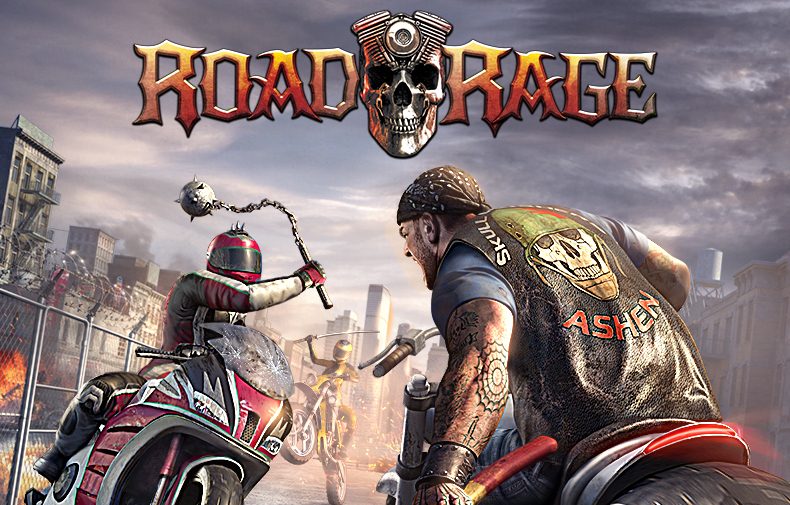 Road Rage is an open-world race and vehicle combat game where you can customize your character and bike and then take to the streets of a huge city that has been ravaged by crime. Maybe the most exciting reveal of E3 this past spring, The New Colossus looks like it’s definitely a game of the year contender. 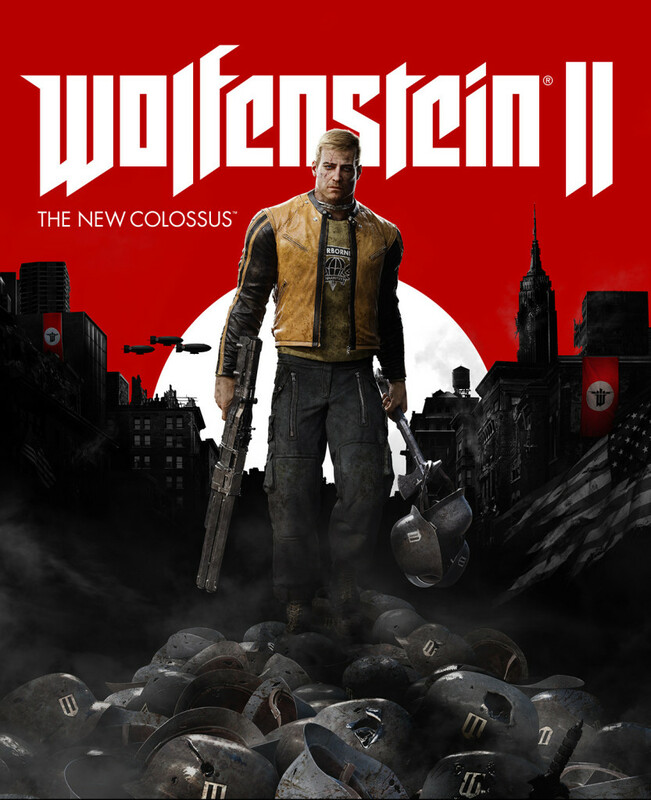 I haven’t even played the first Woflenstein yet, and I am dying to get my hands on this one. Every single thing I’ve seen from this game looks amazing. 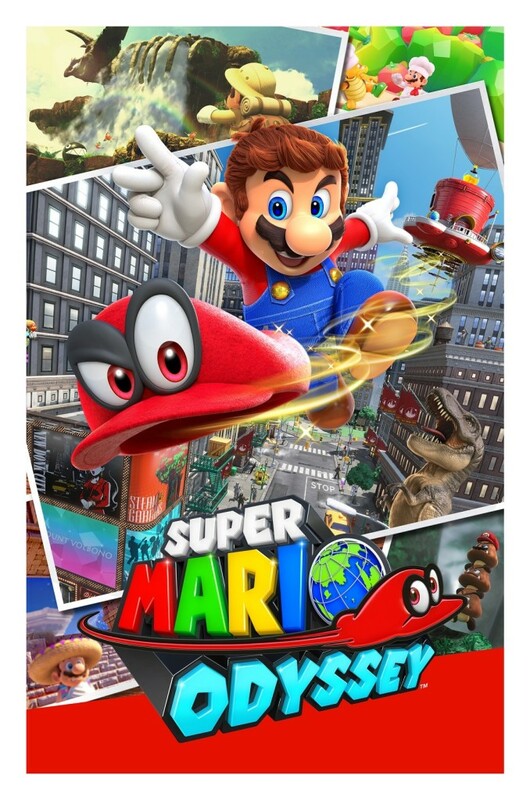 The Switch has been building a fantastic library of games since it launched, and now we get a Mario game to sit alongside Zelda. I cannot even put into words how happy this makes me. 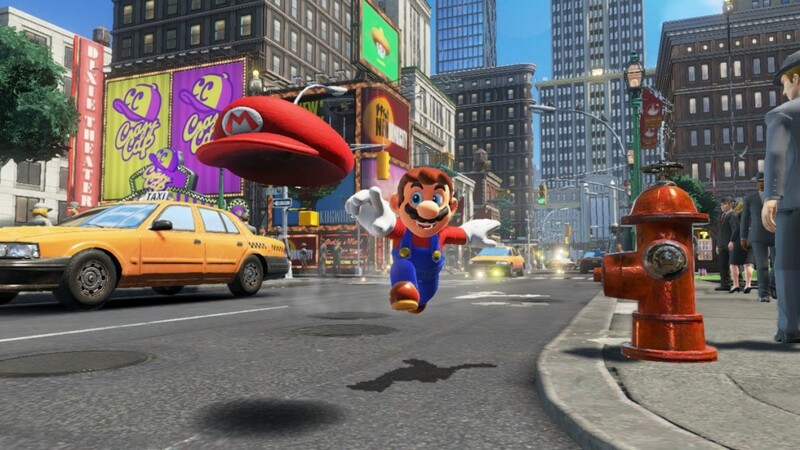 Nintendo is back, and this looks like it could be one of the best Mario games of all time. Man! What a month! These are just a handful of October’s releases, so let us know in the comments what you’re excited about, or hit us up on Tiwtter at twitter.com/coopcritics! Brian jumped into the frenetic action of LawBreakers and was schooled by people who actually know what they’re doing. LawBreakers is a first-person shooter video game developed by Boss Key Productions and published by Nexon for Microsoft Windows and PlayStation 4. 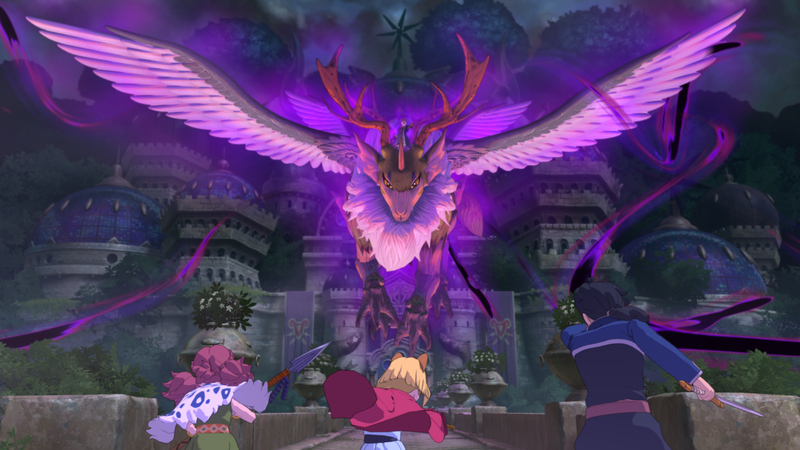 Two teams of five players must work together to complete the objective of the match, with one side playing as “Law” and the other side playing as the “Breakers.” Though teams may not play as characters from the opposite side, the chosen Roles have the same equipment and play-style regardless of team. Brian grabs his clubs and heads to Eagle City Golf Club for nine holes. Everybody’s Golf, formerly known in North America as Hot Shots Golf, is a series of golf games published by Sony for the PlayStation series of video game consoles. 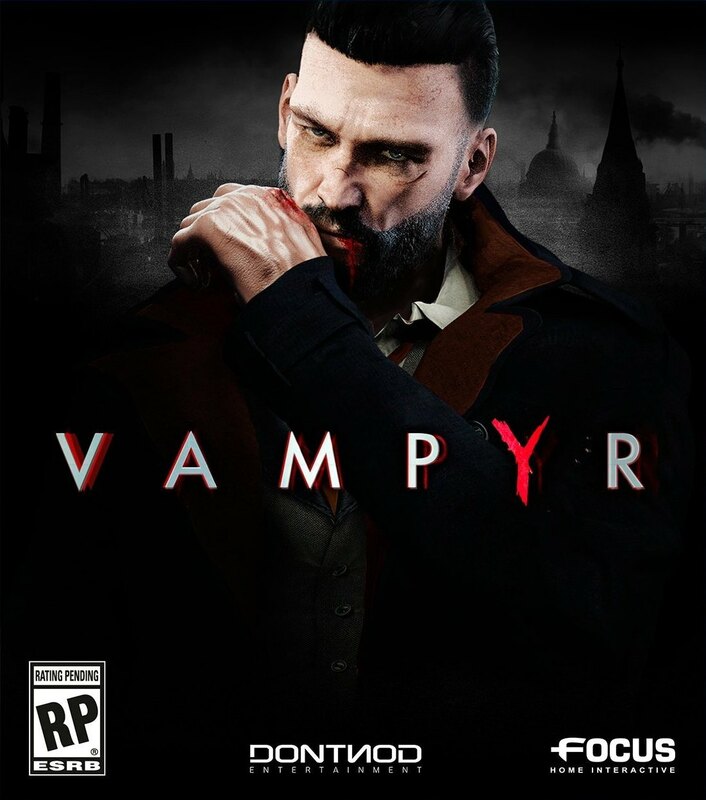 The series is well known for its humorous take on the game of golf which includes cartoon-like characters and with modes such as miniature golf paired with a realistic engine and precise ball physics.